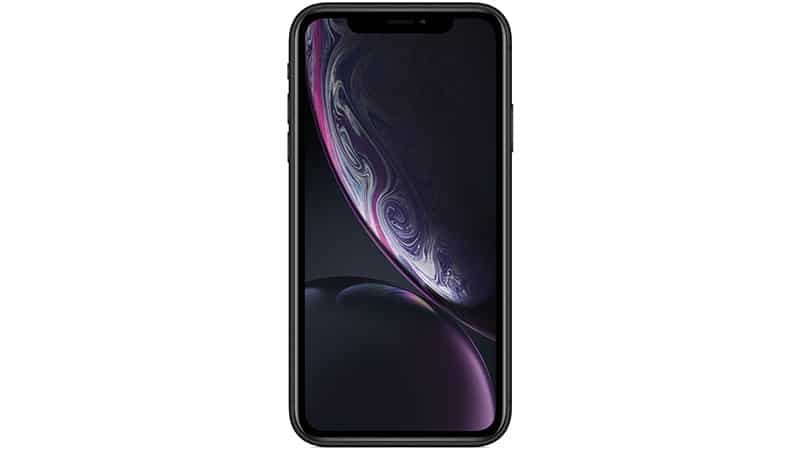 To boost iPhone sales in the India market, Apple has reduced the prices of all the variants of its iPhone XR by Rs 17,000. After the price cut, the 64GB model costs Rs 59,900, the 128GB version is available for Rs 64,900 and the 256GB variant is priced at Rs 74,900. In addition, there is also a 10 per cent cash back on HDFC debit and credit cards, starting from April 5.
iPhone XR was priced approx. 20 per cent higher than the iPhone 8 due to the dollar-rupee fluctuation and 20 per cent import duties. With the new price cut, Apple wants to offer iPhone XR at a similar price as that of iPhone 8. The iPhone XR features an all-screen glass design and packs a 6.1-inch Liquid Retina display. The smartphone is fuelled by A12 Bionic chip and has TrueDepth camera system and Face ID. The device is IP67 certified for dust and water resistant. Featuring a six-core fusion architecture with two performance cores, the A12 Bionic chip is 15 per cent faster, and with four efficiency cores — 50 per cent more efficient.